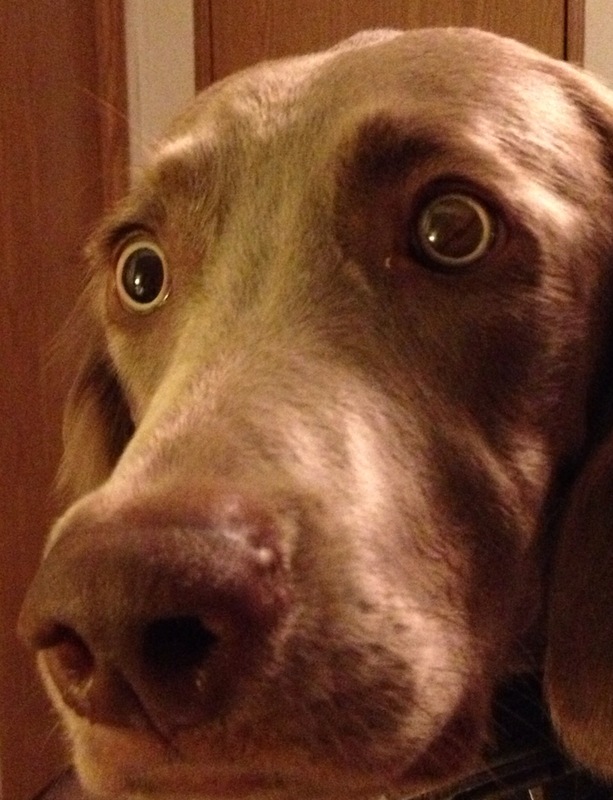 The Weimaraner is prone to getting into trouble, and this includes life-threatening trouble. Make sure your pet’s health coverage covers all Top 10 Toxins and Poisons and more. There are literally hundreds of toxic substances. This is the AKC top ten listed offenders. Looking it over might save your pet from pilfering something, and suffering the consequences. The inquisitive, and scent-driven Weimaraner is prone to sticking its nose in places (and helping itself to things that smell or look inviting). Other foods, plants, and chemicals to watch out for…..